So , as you already know - I hate being cold ! 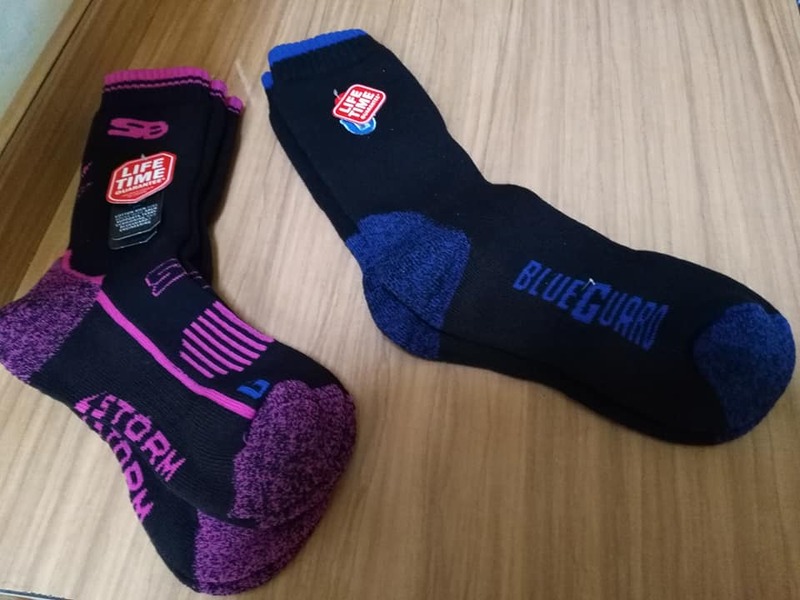 So I was more than happy to be asked to review two products from BlueGaurd available from SockShop. 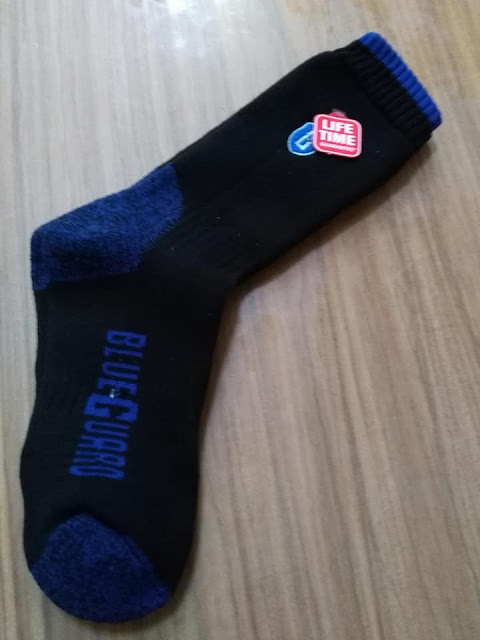 As BlueGaurds website states' A durable sock is pointless unless its comfortable enough to wear all day long, even in the most demanding conditions'. Not only do I work in care - which involves lots of time standing or walking depending on the task but I also enjoy walking on a regular basis .This can mean wear and tear on my socks as well as my footwear .I regularly throw socks away due to the friction caused by these activities plus the washing machine gets a regular workout. 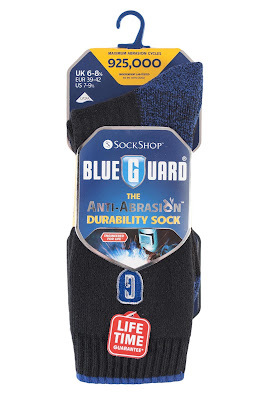 BlueGaurd socks boast a Low Moisture Absorption. I dispute this as they fitted me perfectly and there were no side effects ! That aside, they felt comfortable and I actually forgot I was wearing them as ,usually ,I am dragging my socks off at the end of a shift! 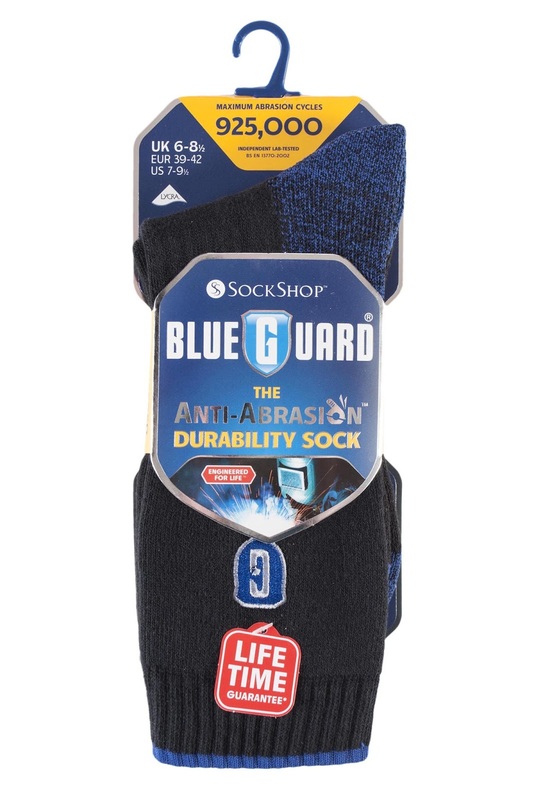 I can see them lasting a long time as the quality is fantastic and BlueGaurd offer a Lifetime guarantee that they won't get holes ....I'm 58 - I'll keep you posted !! They are advertised as Ladies socks within the sizing chart (?!) 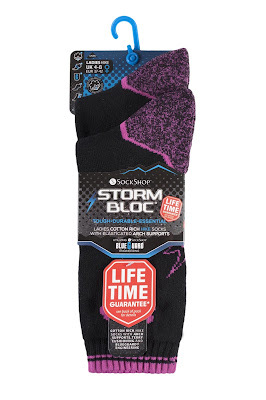 Men- you need to try these! 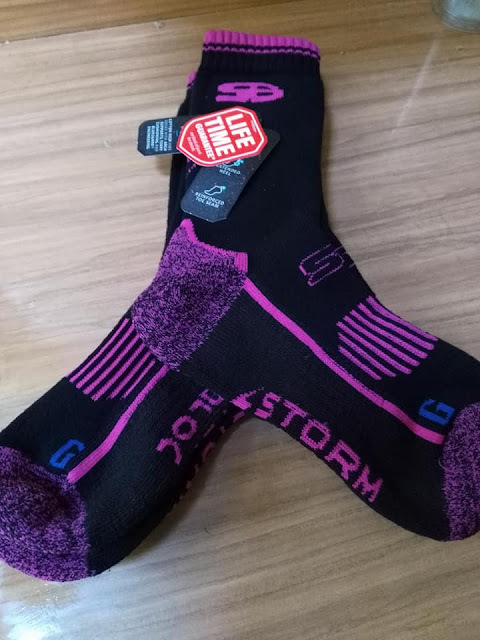 I love both these socks - though you can probably tell my favourite - and thoroughly recommend them .......I think you're gonna need them this winter!!!! Thank you BlueGaurd!!! 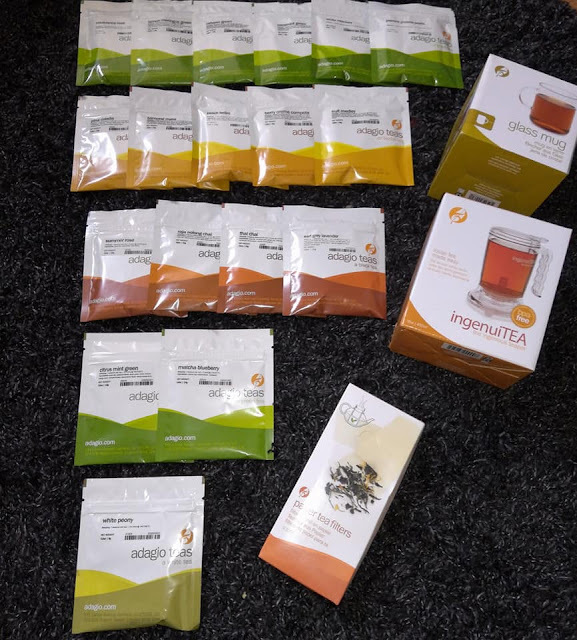 Disclosure: I received these items in exchange for review. 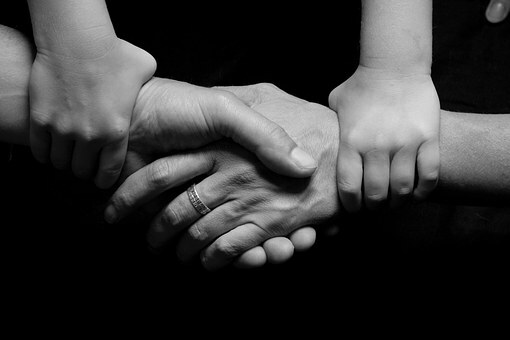 All opinions are 100% honest and my own.